This method is easy to install by professionals. 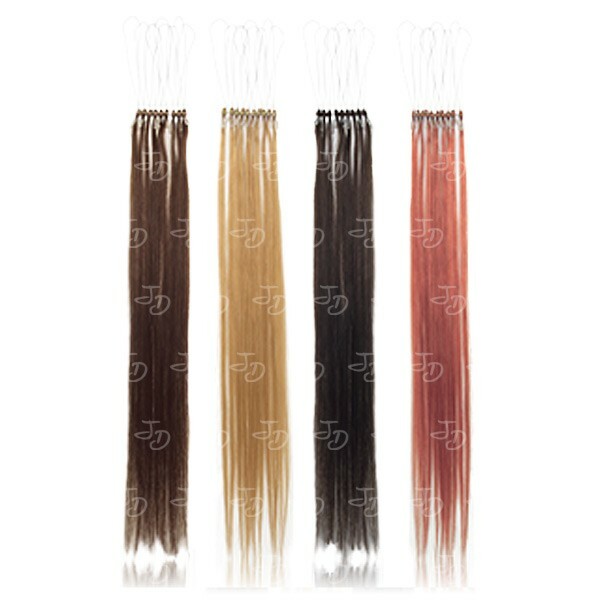 This particular system allows combining different colors of highlights to get the exact color of the hair. 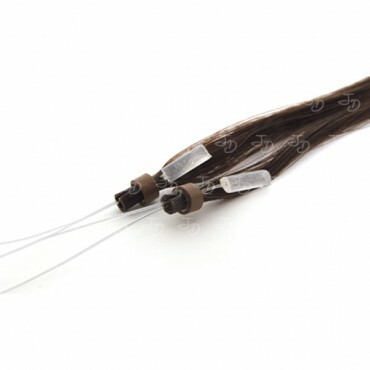 In each package are 10 pcs of 50 cm long (24 inches) .